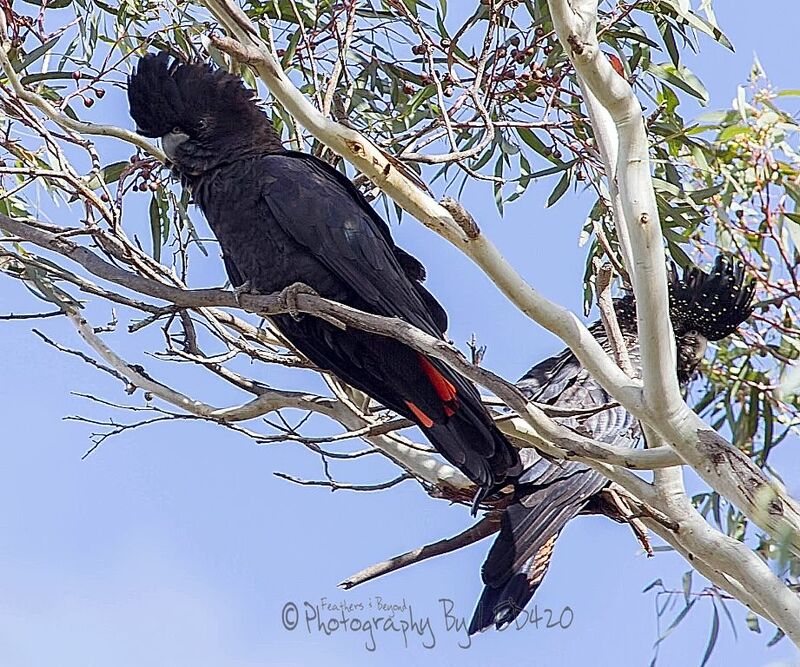 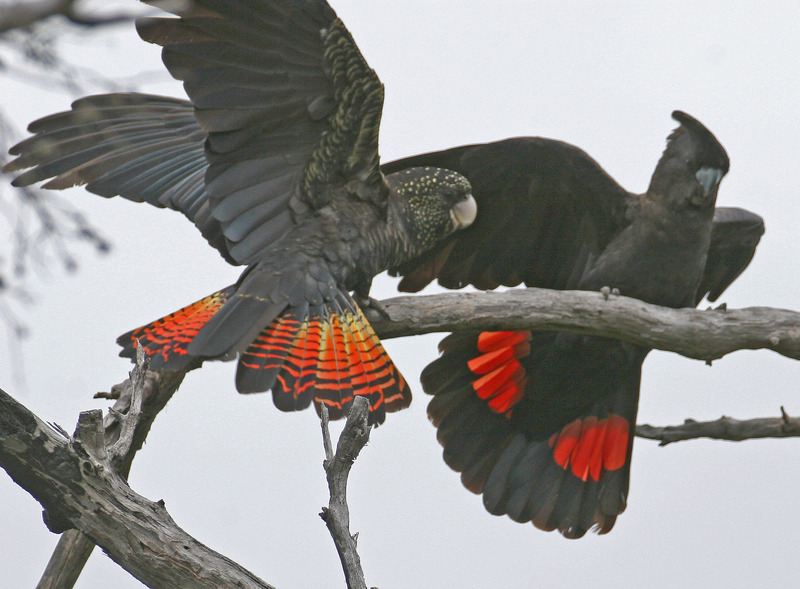 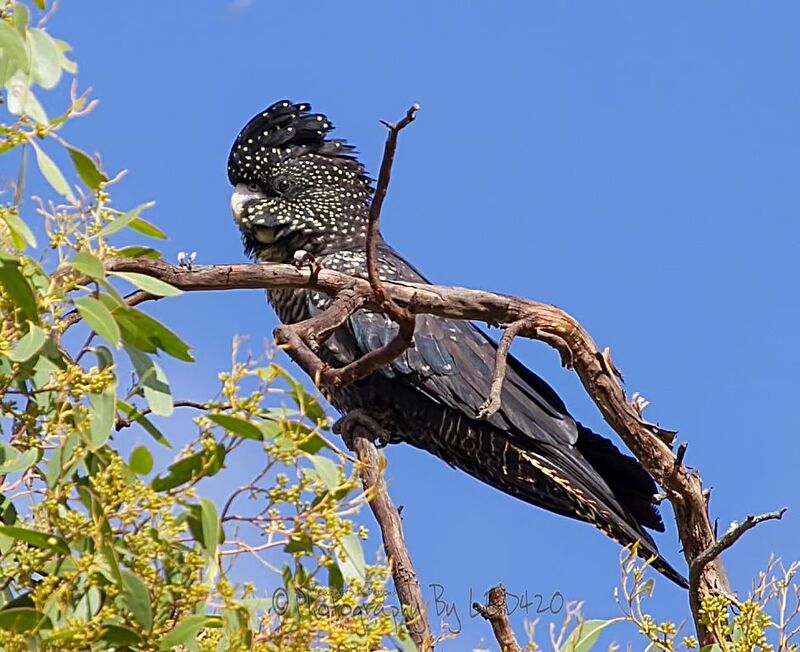 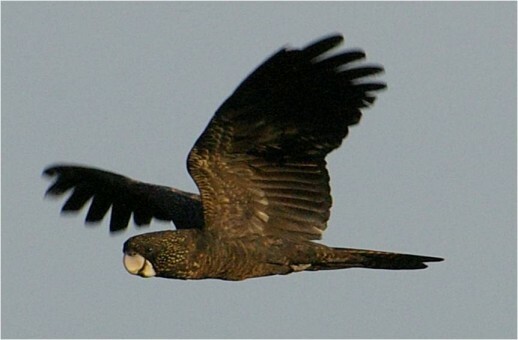 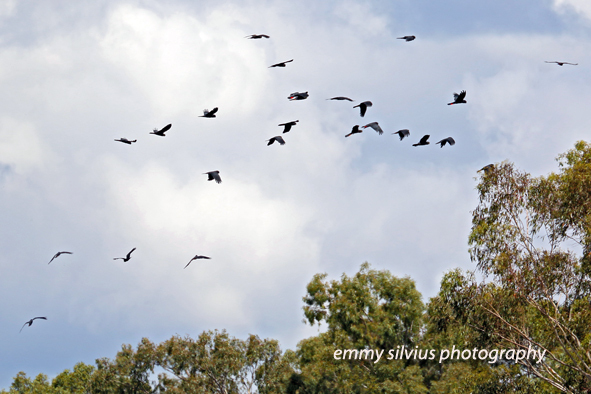 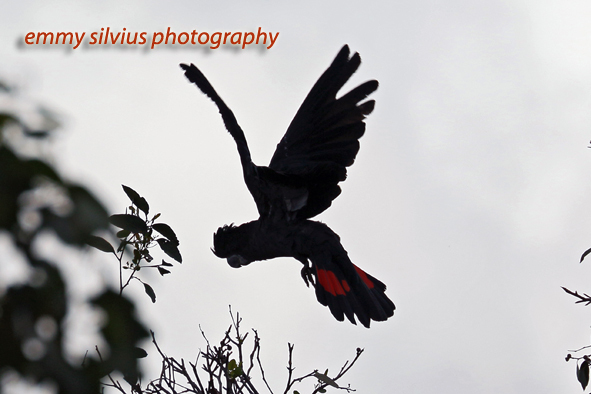 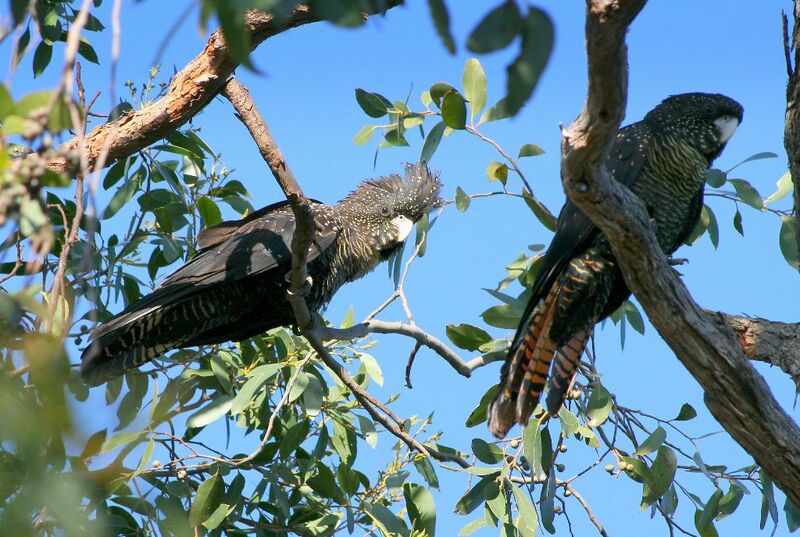 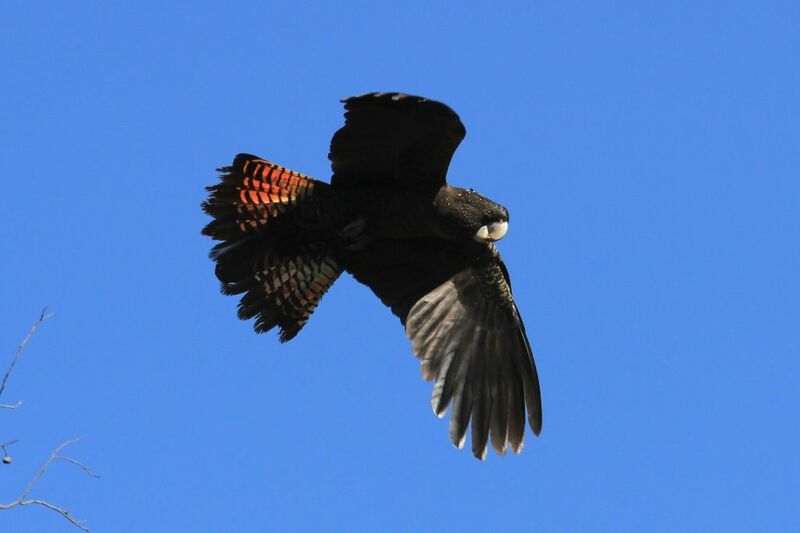 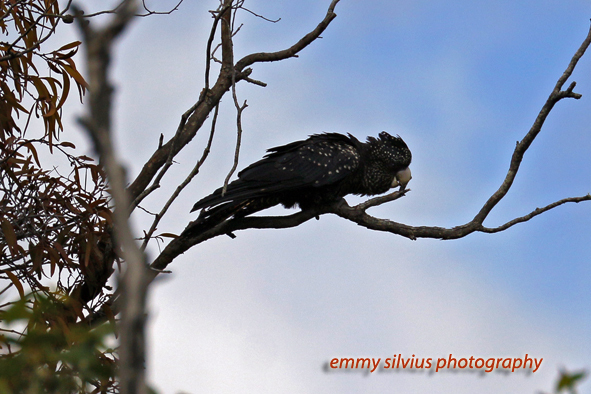 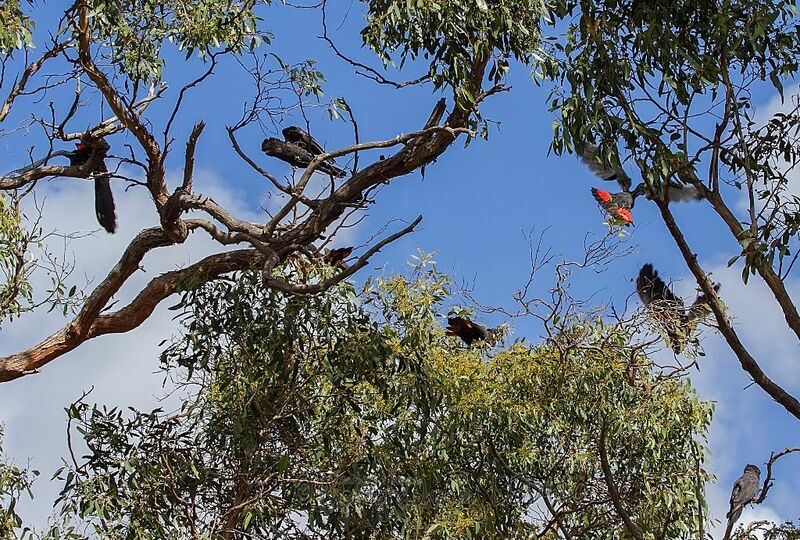 A new brief covering the impacts of burning on the South-eastern Red-tailed Black-Cockatoo (SERTBC) has been prepared and is available for download by clicking here. 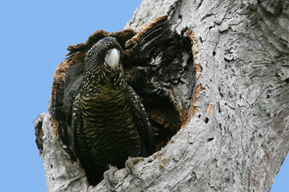 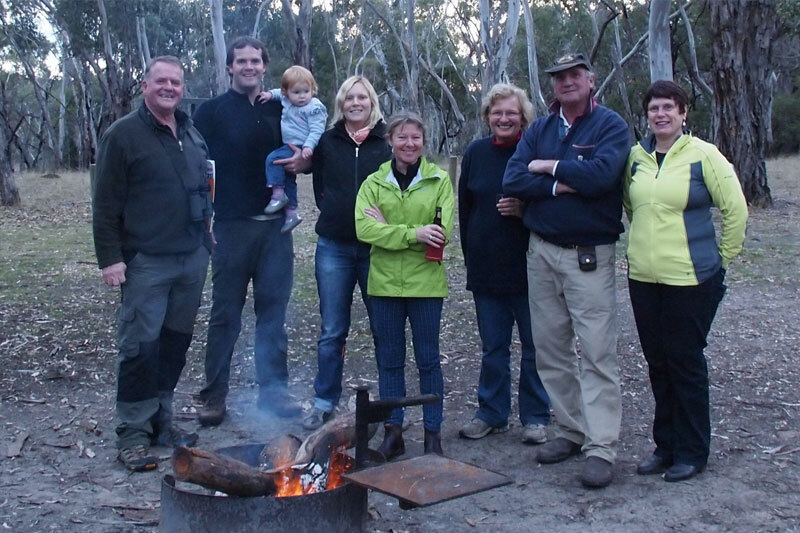 The brief provides an overview of the current situation facing the SERTBC as a result of increased burning of key stringybark habitats across Victoria. 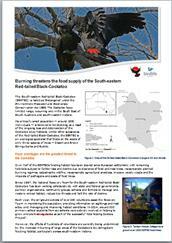 The publication is available by clicking here.